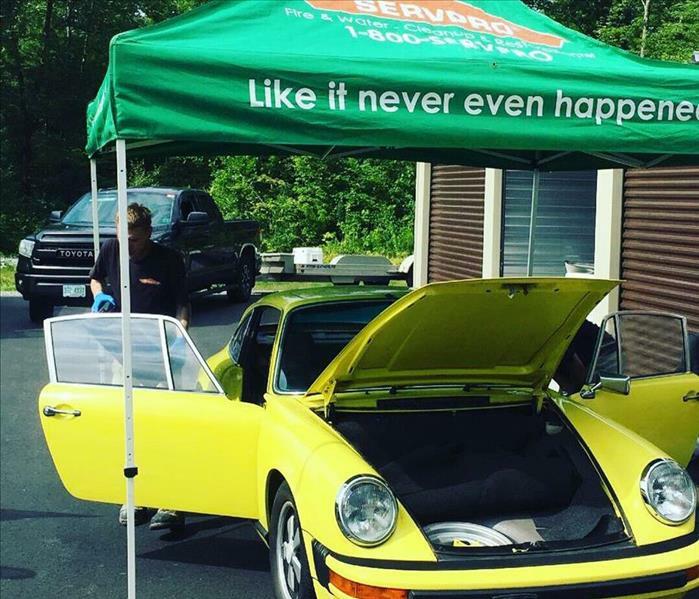 SERVPRO of Manchester-East had the pleasure of cleaning and disinfecting this beautiful Porsche. This car was improperly stored and because of this, it caught a bad case of MOLD! Two of our technicians were able to clean out everything in this vehicle and disinfect with our cleaning products. Storing vehicles like this in cold, moist basements with dirt floors not only are perfect conditions for mold, but also attract small animals like mice. Mice droppings were found all throughout this vehicle as well. 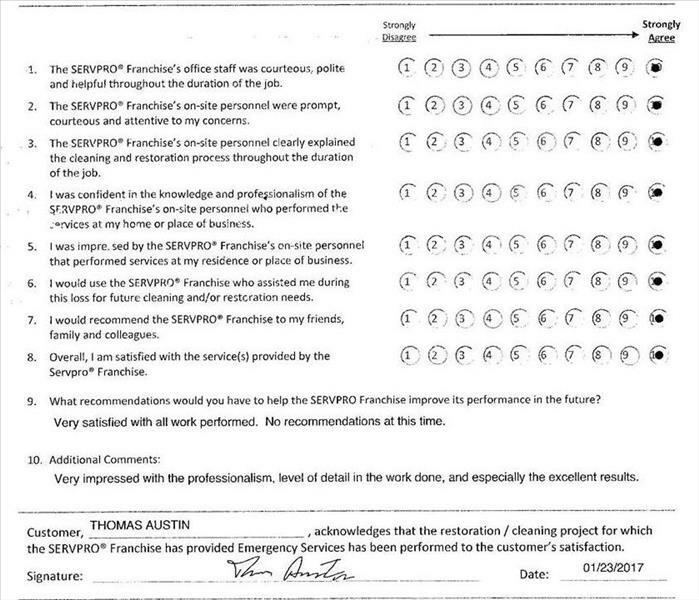 SERVPRO of Manchester-East is well known in the greater Manchester area for making things "Like it never even happened." This is a chimney fire that SERVPRO of Manchester took care of for Thomas which included the cleaning of his entire home. This was a 5 day detailed cleaning which resulted in another happy customer! We are always making sure the homeowner knows and understands everything that is occurring in their home. 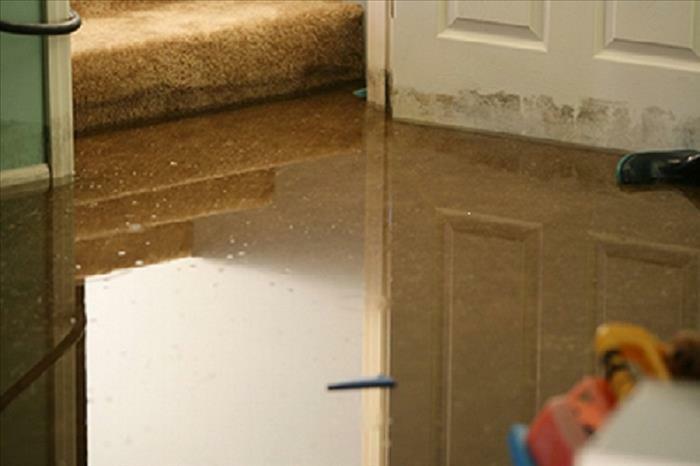 SERVPRO of Manchester-East walks our customers through every step of whatever type of disaster that may have occurred in their home or business! If you see something, say something! 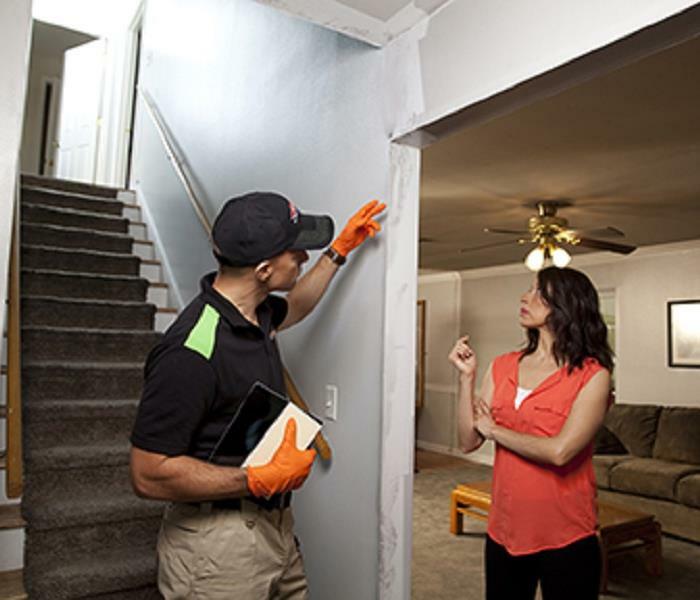 SERVPRO of Manchester-East does walk through inspections for home owners and business owners all the time. We would be happy to come out and take a look at any situation you need addressed and give you our expert opinion! 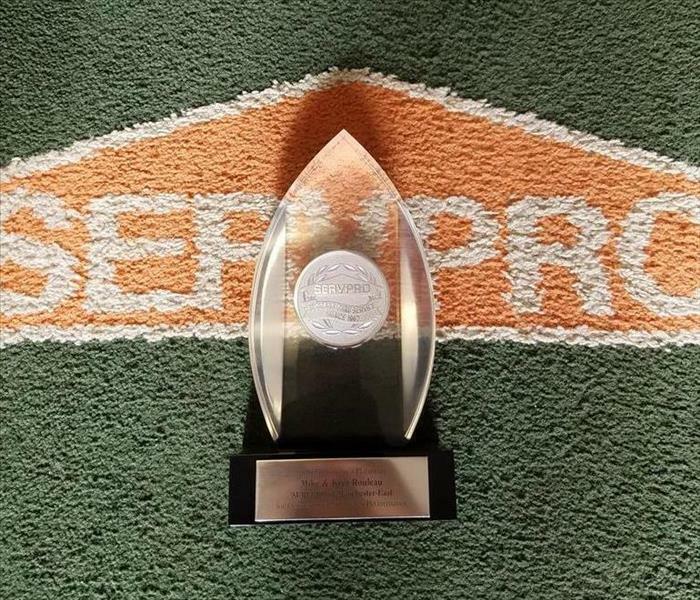 SERVPRO of Manchester-East and its owners Michael and Kym Rouleau received the 2016 Millionaire's Platinum Award for Outstanding 2015 Sales Performance. SERVPRO of Manchester-East has been serving the greater Manchester area for over 35 years! 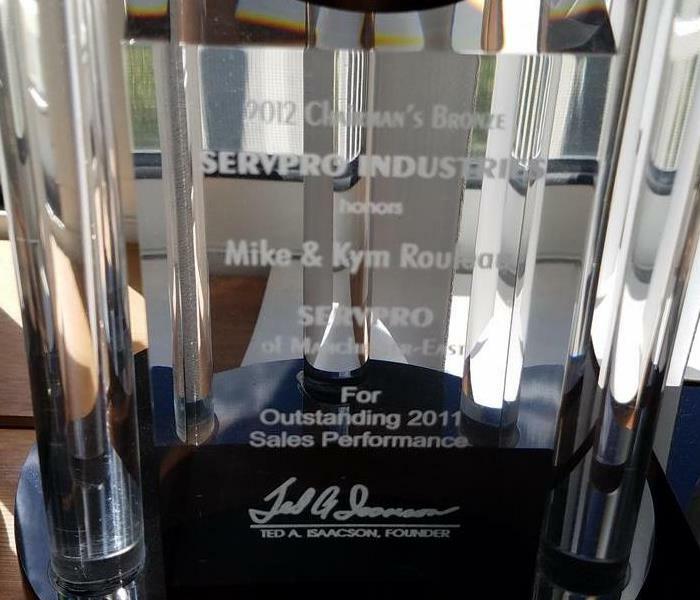 SERVPRO of Manchester-East and its owners Michael and Kym Rouleau received the Chairman's Bronze for outstanding sales performance in 2011. SERVPRO of Manchester-East has been serving the greater Manchester area for over 35 years!